We hold ourselves to the highest standard when it comes to providing quality services to our clients. We strive for the perfect cut, color and style every time for every client. We want to suit each client's personality and needs to get the best possible outcome. Above all, we are dedicated to making our clients look good and feel great. 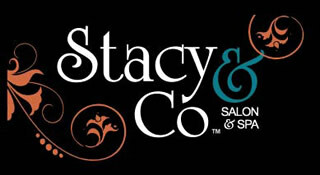 All of our Master Stylists at Stacy & Co. have individualized pricing. This list of services is a guideline of starting prices. 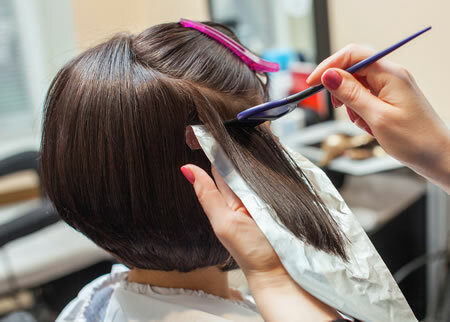 Please consult with your stylist as to exact pricing based on your services.